Spouse’s Name Ziva Bogdatsky ? Historical May have been married to Ziva Bogdatsky. 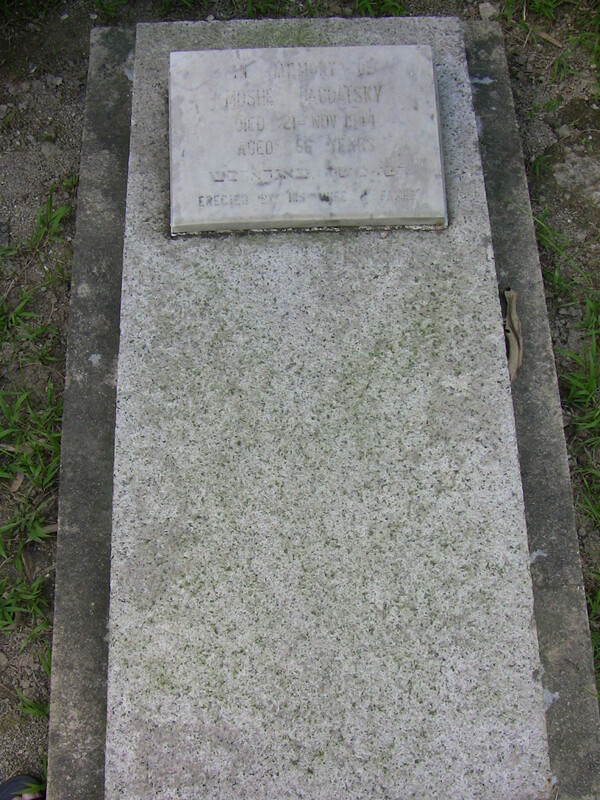 She is buried in Mount Gravatt Cemetery in Brisbane.